Leadership & Sustainability will examine how the opportunity for new leadership can be leveraged to focus on sustainability of reform, and will identify barriers and strategies for moving in new directions. This book will define the meaning of “sustainability” and the large scale it plays in reform. It explains the myriad facets of continuous improvement and the key characteristics of the dynamics in sustainability. 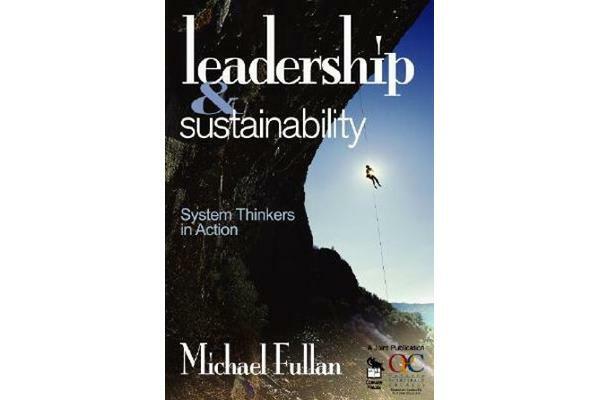 This book explores the two-way street relationship between individual leadership and system transformation. It will explain how each must feed on each other in order for the relationship to succeed.